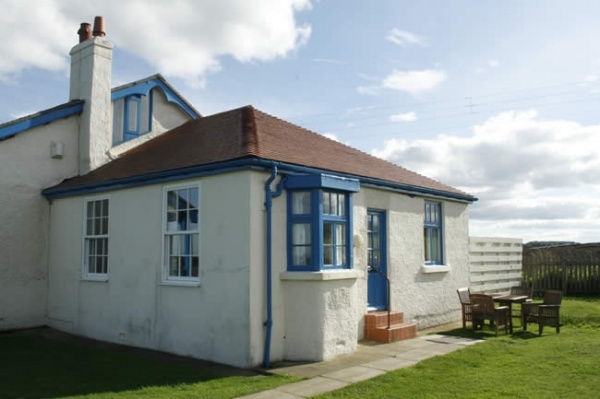 Point Cottages consist of a cluster of cottages in a superb location overlooking the sea and adjacent Bamburgh Castle Golf Club. 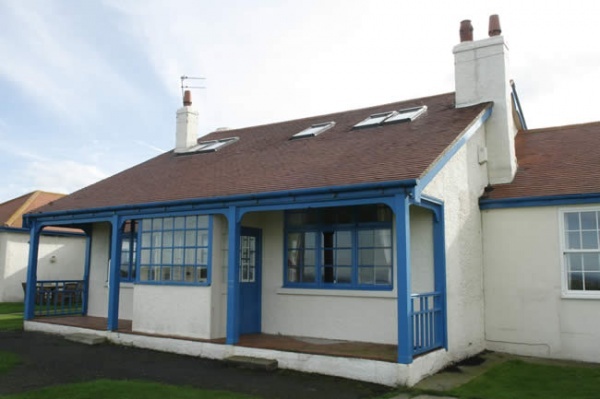 They have fine views of the Farne Islands and Lindisfarne (Holy Island). 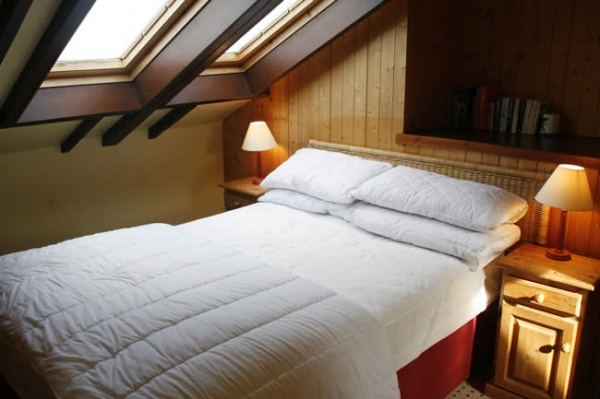 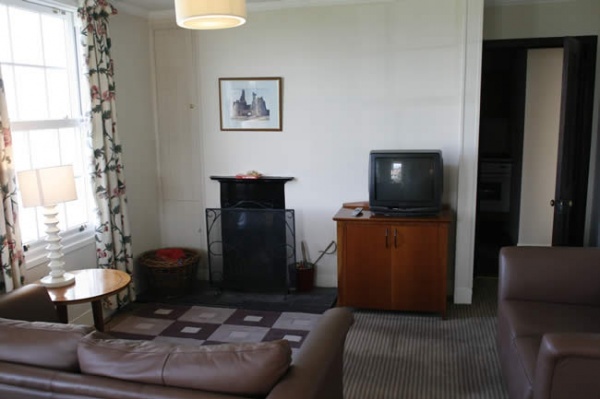 There is a large shared garden and all the cottages have open fires and log burning stoves.